Just got a new ukulele but don't know where to begin? Getting bogged down in theory? Are you an advanced player stuck in a rut? Welcome to iUke. 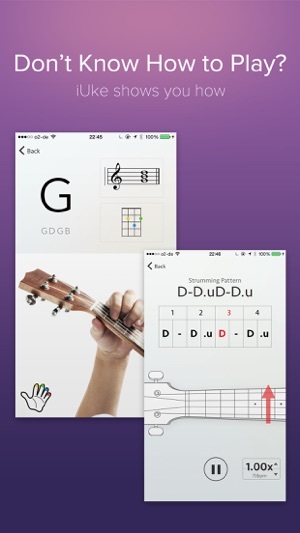 The most sophisticated ukulele learning software to date. 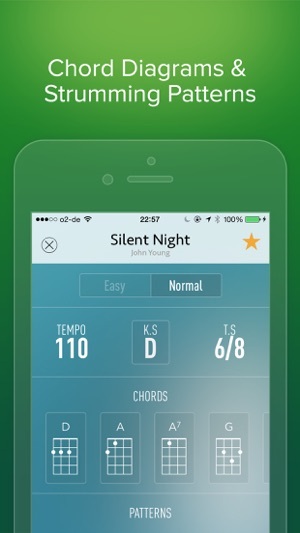 Our innovative virtual songbook allows you to rapidly master the instrument through the playing of tunes. 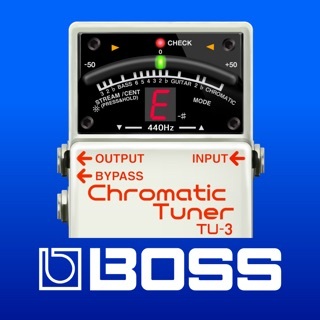 - Intuitive system allow you to pick up new songs almost instantly. 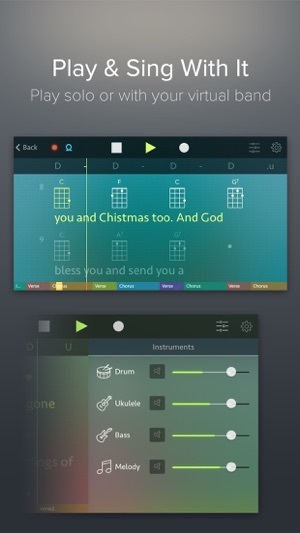 - Sleek interface displays both the strumming pattern and chord diagrams in real time. 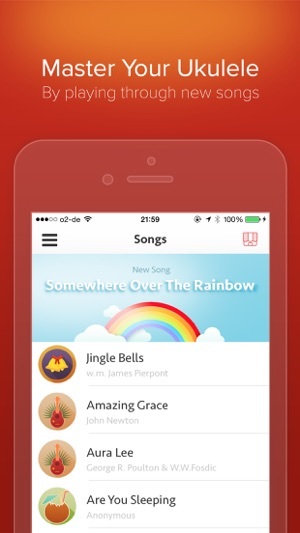 - Fully customizable songs. 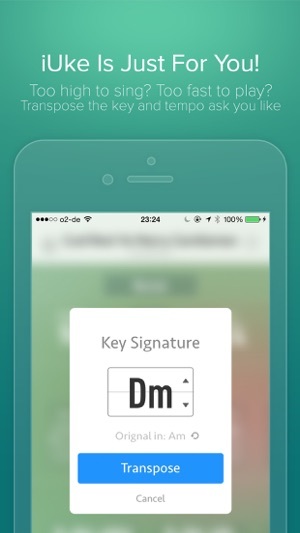 Transpose the key, BPM and difficulty settings to suit your liking. 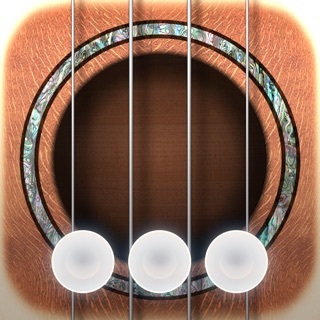 - Play solo or with a virtual band. 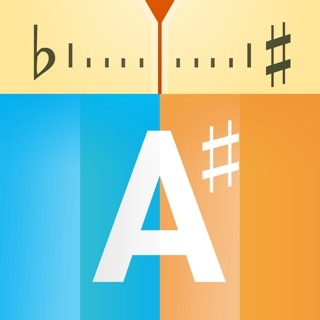 - Use our inbuilt looper to practice tricky parts. - Feeling confident? 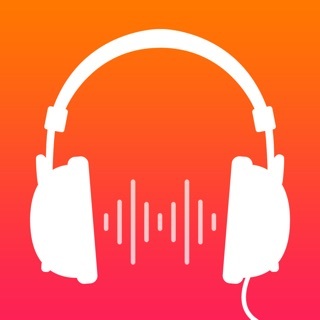 Record your playing in high-quality and share with the world. And more songs is coming soon. An essential companion for both beginners and experienced players alike. 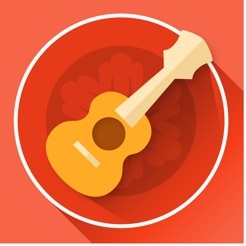 The all-in-one song learning tool for ukulele. 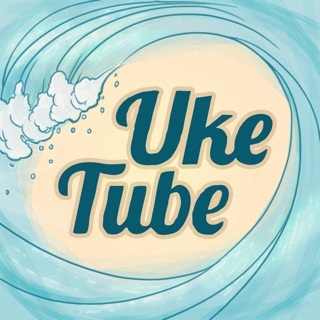 Great app to learn uke. 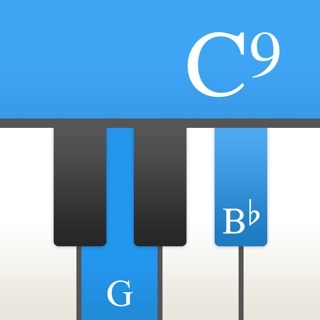 You learn chords, you can change tempo, key, choose from strumming, picking. It's pretty easy to figure out the interface. There's not a lot of songs on here if you've been playing awhile but great if you just got a uke and want to learn to play right away. 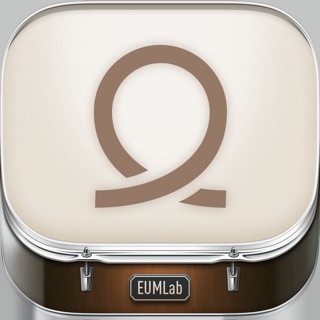 By the time you outgrow this app you can move onto finding other sources for new tunes and be able to play them. © 2014 EUMLab, Xanin Tech. GmbH. All rights reserved.